DTZ 5 nominated for the 2013 SPACE prize! 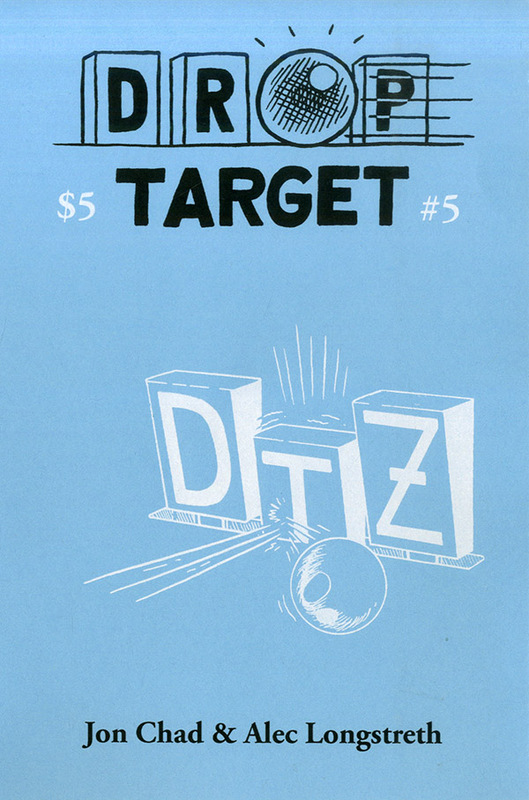 Friend of Drop Target and center-spread artist for issue five, Ryan Claytor, wrote in to say that Drop Target #5 has been nominated for the 2013 SPACE prize! I attended SPACE (Small Press And Comics Expo) once many years ago (2002!?!) and had a great time. It's an honor to be nominated for their festival prize! It looks like a panel of judges will decide the winner, along with the exhibitors from the show back in April. We'll let you know if they choose DTZ #5!